View of “Body by Body/Odilon Redon,” 2014. 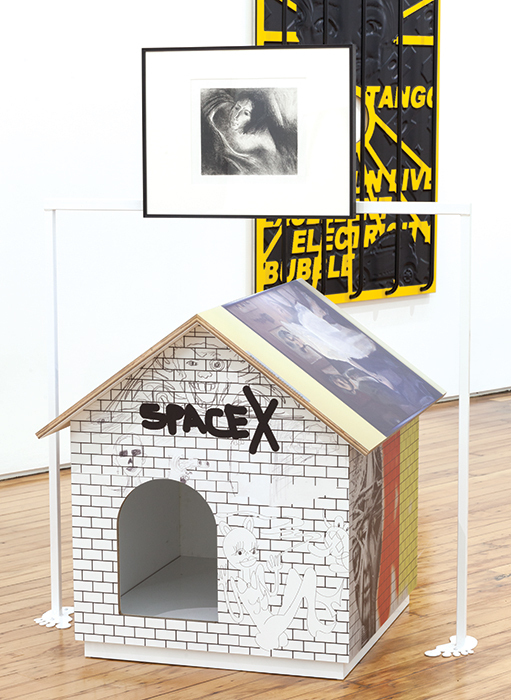 Foreground: Body by Body and Odilon Redon, Doghouse I, 2014. 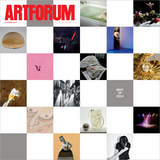 Background: Body by Body, Psycho Tango Gum Happy Life Sun Live Electricity Bubble, 2014. 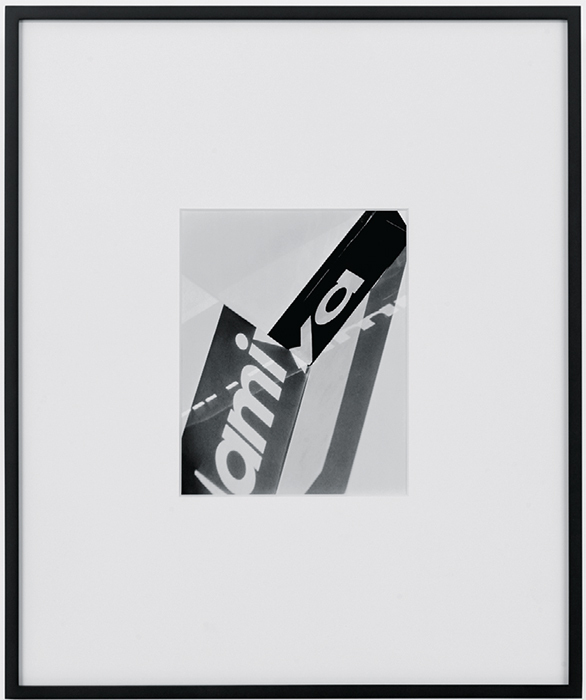 Steven Baldi, Branded Light (Mamiya), 2014, gelatin silver print, 26 3/4 × 22 1/4". View of “Chuck Nanney,” 2014. 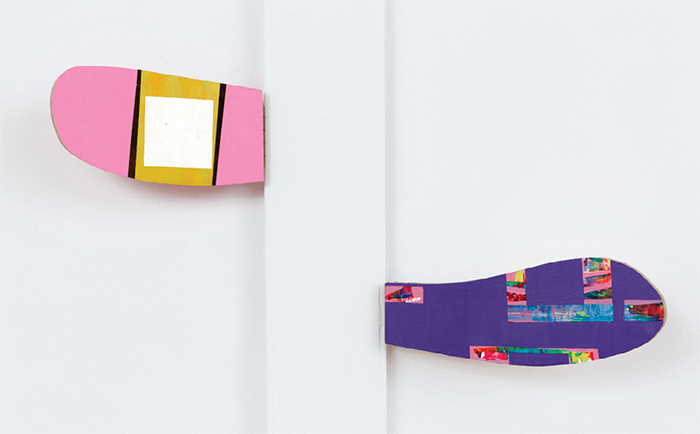 From left: mobile pink flipper cloud lingum, 2014; mobile purple flipper cloud lingum, 2014.